I enjoy a good young adult novel every once in awhile. I'm not sure what the draw is, but they can be as well written as any adult novel. And even though it has been a while since I was considered a young adult, I can still relate to the characters, or at least root for them. There are some genres, like fantasy, that I'm more likely to read in young adult than in adult. I think it is because there's usually more description or less complicated universe building, which I appreciate it. I also have a teenage niece that is an avid reader and it gives us something in common. 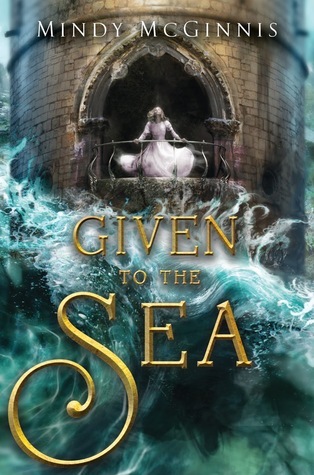 I always like taking a look at Goodreads Best of Month in YA. Below is what is on their list. 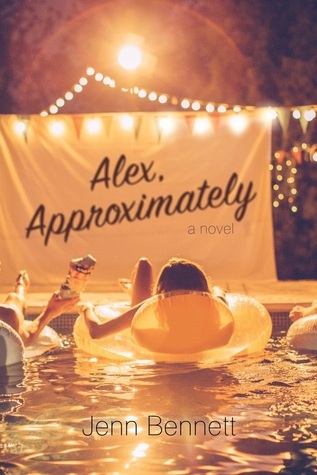 Do you like reading young adult? In this charming spin on You’ve Got Mail, two teen film buffs fall for each other online…while annoying each other in person. 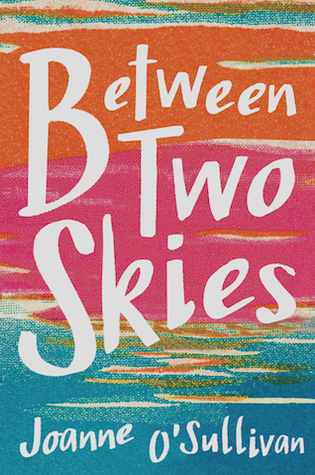 During a sun-soaked summer in a small surfing town, they discover real life is so much messier than in the movies. Meet 14-year-old Maud. 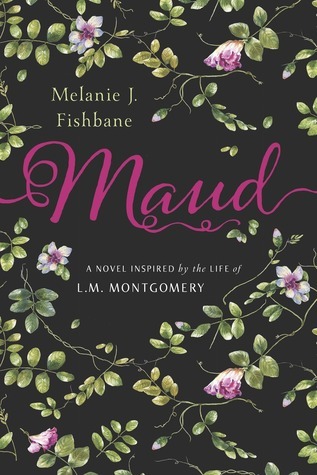 Like the beloved main character of Anne of Green Gables, she grows up on Prince Edward Island, an imaginative misfit who dreams of one day sharing her stories with the world. 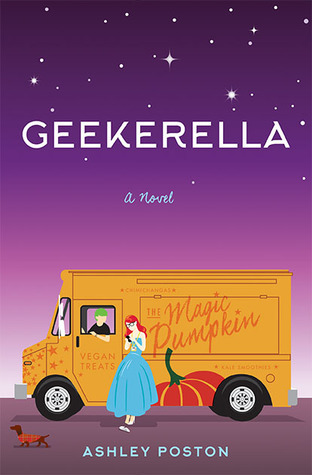 With no fairy godmothers or helpful mice in sight, proud geek Elle has to rely on her Magic Pumpkin food truck to get her to a cosplay contest—and to Darien Freeman, the dreamy star of an upcoming sci-fi show. Khosa is Given, a girl born to be fed to the water. In the Kingdom of Stille, such sacrifices are the only way to appease the deadly waves. But as the sea calls for her, Khosa rebels, ready to change the tides once and for all. Evangeline’s old life was sailing and fishing in the tiny town of Bayou Perdu. Her new life, one forced upon her by Hurricane Katrina, is characterized by absence. Without a home, she searches for a sense of place with fellow refugee Tru. 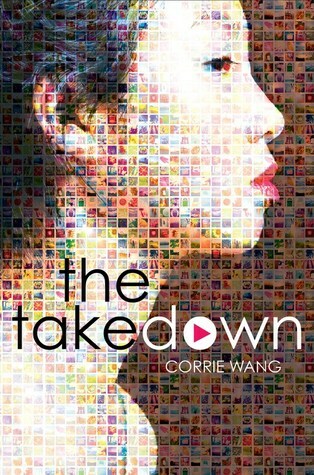 When a scandalous (and completely fake) video of Kyla and her English teacher goes viral, the once-popular high school girl dives into a world of hackers, haters, and stalkers to expose the culprit and clear her name. These sound interesting! I love YA. It's so hard to keep up with all the new books, even within a single genre. Hi Donna, Thanks for the suggestions. I enjoy some young adult books so I will check them out. I love YA books. They’re relatable and quick to read. It’s one of my favorite genres.